Enter to Win a Limited Edition McQueen Scarf! Get votes to increase your chances to win! Ten finalists will each receive an original McQueen Skull notebook signed by Gary James McQueen. A “limited edition” scarf from Gary James McQueen’s new collection. Their work will be profiled on the Bleecker Street website and the winning entry will be announced on the film’s social media channels and be included in the film’s social media campaign. For college student entries, there is an additional opportunity to host a special screening and Q&A with the filmmakers at the winner's college. Gary James McQueen was first introduced to the fashion industry by his late uncle Alexander McQueen, who mentored and inspired him to be the artist he is today. Upon the passing of Alexander McQueen, Gary was personally compelled to continue his uncle's legacy and family heritage. He continues to find inspiration from his late uncle, including the popular skull imagery that so encapsulates the McQueen spirit. How would you reinterpret the iconic skull image? Post your artwork on instagram and submit it to our contest below! In building your original “McQueen” skull, think about the placement and usage of elements. Consider the use of positive and negative space to create a representation of a skull rather than just adding elements to it. You can use any art movement, story or feeling to encapsulate the “McQueen” spirit, including, but not limited to, architecture, nature, science, culture, film etc. You can use any medium you would like. Play with 3D, color, texture, and movement. The possibilities are endless. Use the form below to select your photo and submit it to the contest. Share this page with your friends and encourage them to vote for your design! NO PURCHASE NECESSARY TO ENTER OR WIN. Contest begins on or about June 8, 2018 at 12:01 a.m. ET and ends on July 20, 2018 at 11:59 p.m. Open only to legal U.S. residents of the fifty (50) United States and D.C. who are 18 years of age or older. 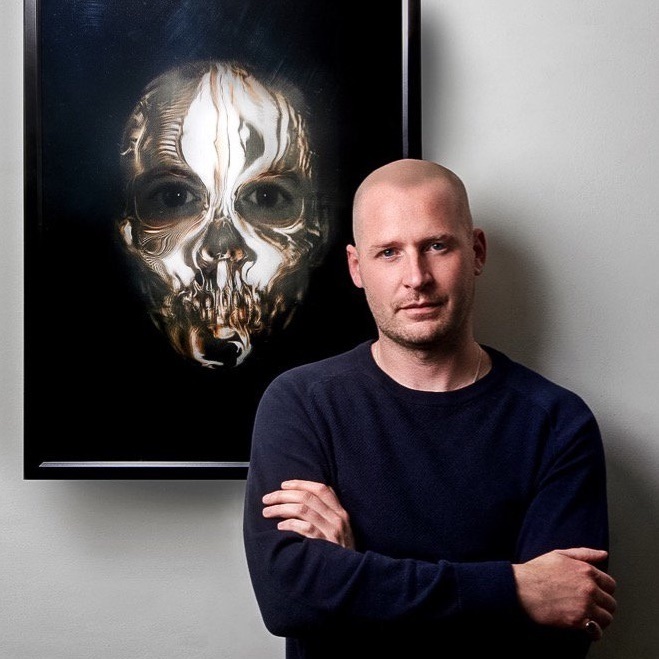 See Official Rules at https://bleeckerstreetmedia.com/editorial/official-rules-mcqueen-skull-art-contest for how to enter, additional eligibility restrictions, prize descriptions/restrictions/ARVs and complete details. Any prizes pictured are for illustrative purposes only. Void where prohibited. Sponsor: Bleecker Street Media, LLC 116 East 27th Street, Fifth Floor, New York, NY 10016.